Olson Band Saw Blades are known in the industry for both their wide selection and their quality products. They have been a leading manufacturer of band saw blades for more than 80 years, providing the quality and value our woodworking customers demand. 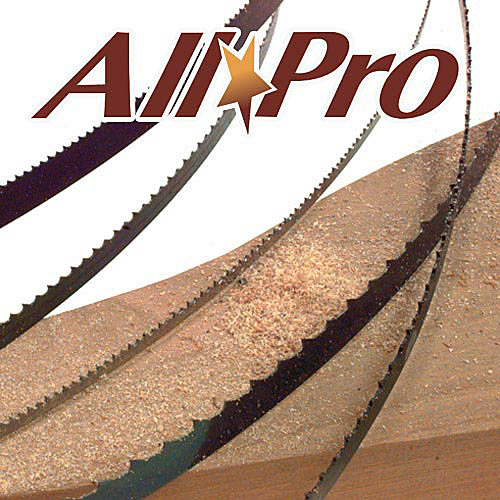 We are proud to offer both their standard line of wood cutting band saw blades as well as their line of All Pro Premium band saw blades.